Wilkinson Sails are a Kent sailmakers, established in 1975. Over the years our axiom of quality Cruising, Blue Water and Racing sails has seen us make many different sails, lasting the test of time and miles. 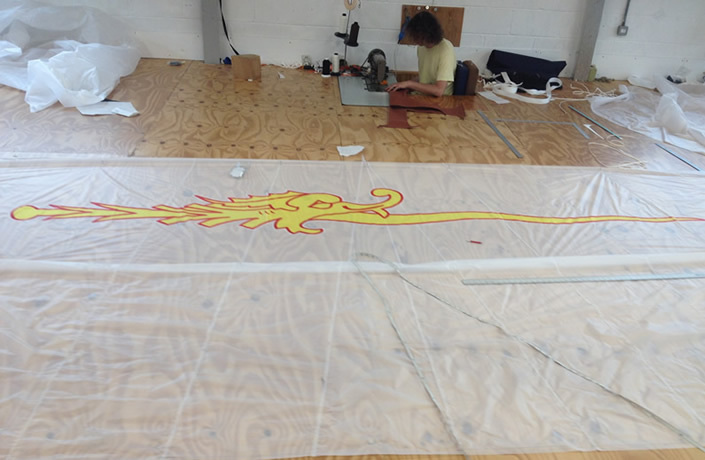 All our sails are made personally by one of our sailmakers, our sails are not imported and rebadged from abroad or supplied by a larger maker. 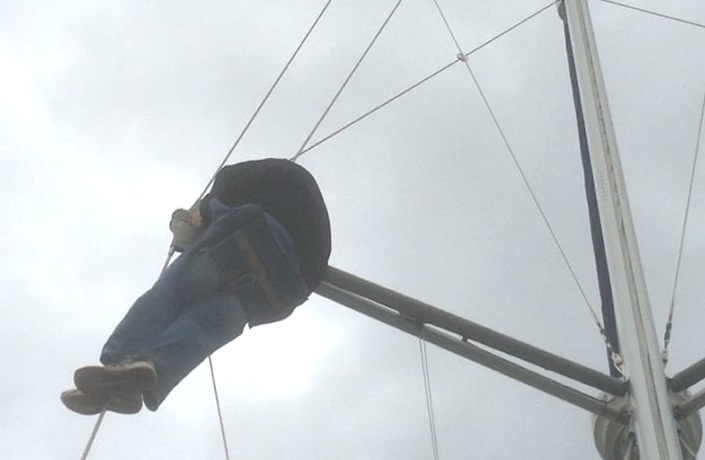 Wilkinson Sail’s offers a range of rigging services, including, rigging checks and reports for your piece of mind and insurance purposes. We pride ourselves in making well fitting covers. These are usually always given personal attention on board. We will visit your yacht to measure up or take a pattern to ensure a perfect fit, then revisit to install the cover on board. 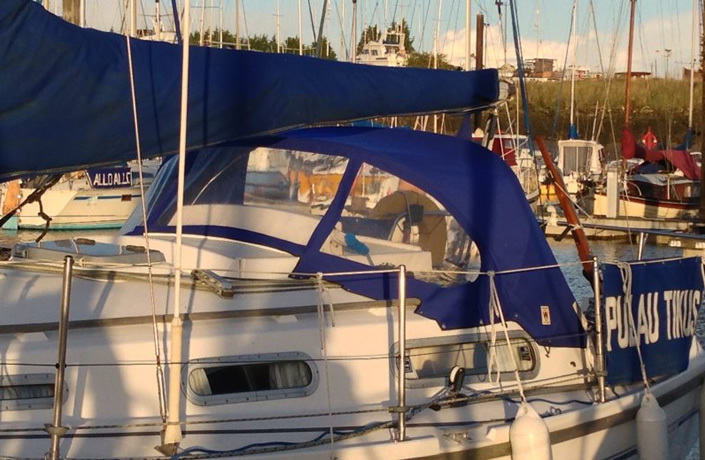 In making a superb quality product, offering a personal service and long guarantees we aim to give our customers many more miles for their pound from their Sails. Please don’t hesitate to contact our team if you have any questions as we are here to help.